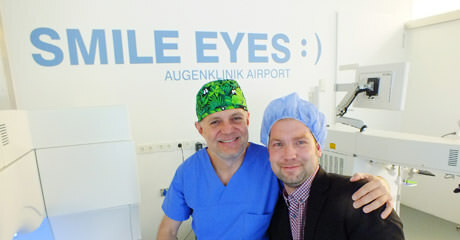 Day by day we have a claim: that you can enjoy the result of our effort: a life without glasses! Our patients can choose their preferred ophthalmologist who then carries out examination, consultation, surgery and long-term care. Because all it´s about is your satisfaction. "I coped perfectly with contact lenses – but anyway, I was surprised how much better and easier my life was without them." "It was one of the best decisions of my life; I am really satisfied and happy. Prior to the surgery I had many restrictions in my everyday life but today regarding my eye sight I lead a completely unrestricted life." "It was a turning point. The best one can do for one´s eyes!" 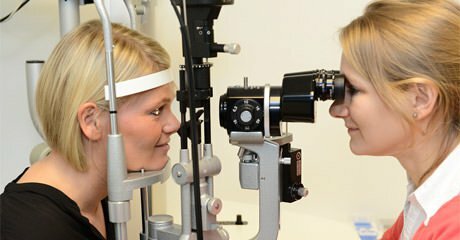 Our experts and physician assistants that were suffering from defective vision, had eye laser treatment und therefore know what it is like to be on the patient´s side.